Holes : 18. Length : mts. Par : 72. Features : A golf course in a serene setting but no walk in the park. Natural beauty, an elegant design and a fair test for all. Facilities : Driving range, putting green, academy, club hire, buggies. 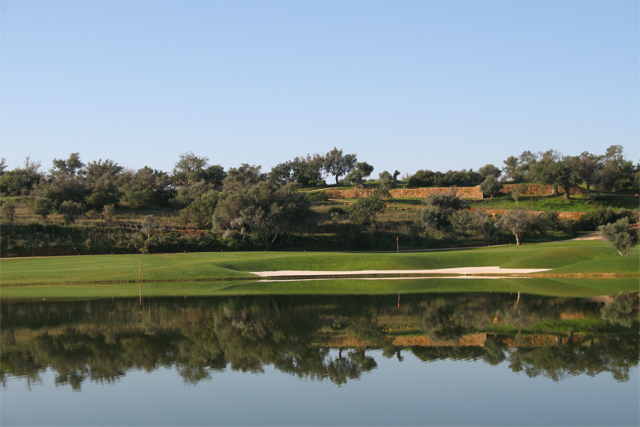 Location : Follow the signs for Silves from either the EN125 or A22 motorway at Lagoa. See Map.